At Go Displays we offer a wide range of flags and outdoor banners at affordable prices, so there's a solution for every budget. 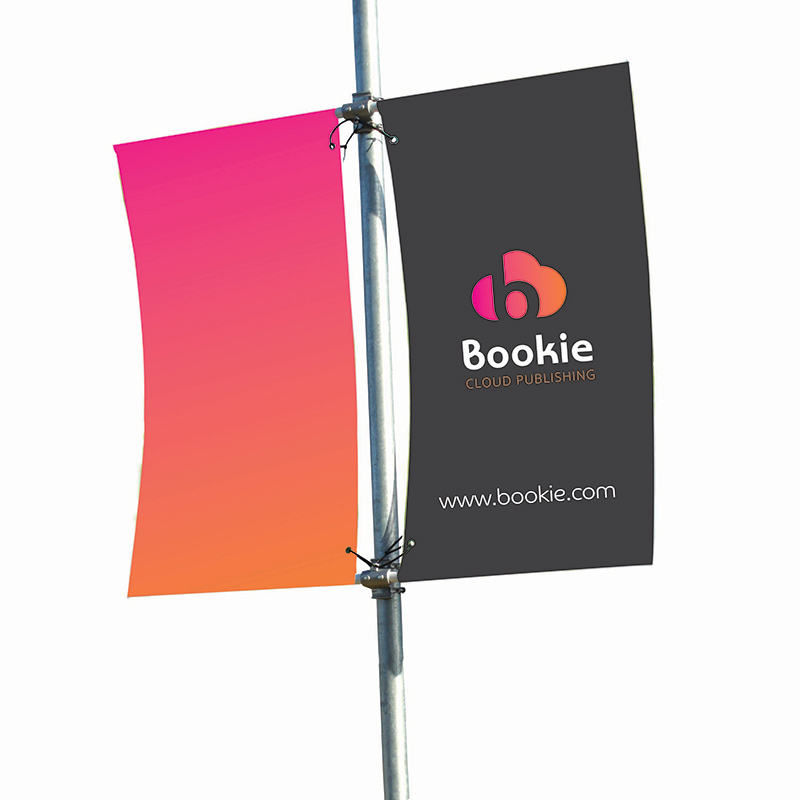 All our flags are dispatched on a quick turnaround of 72 hours and are available in sizes from 2m - 6m high. Printed using a dye sublimation process to ensure a high quality finish on all our flags. We offer a choice of shapes, bases and styles, all of which are suitable for both indoor and outdoor promotions. We've ensured that our ourdoor range is in keeping with the design of our other Go Displays products to create a consistent style if you're looking to incoporate these elements onto your existing stand. We are committed to ensuring you only receive a product that is high quality, that will last you for years to come.